Yes that dreaded 4 letter word….work. The bane of many an anglers life I’m sure. Still it pays the bills, as they say. I did manage a trip to Wasing on the opening week. The fish appeared to still be spawning, so understandably the fishing was slow. Despite trying lots of swims, baits and methods I could only muster one bite which resulted in a lost barbel. Since then I’ve been working solidly each day and can’t get bankside until next week. On the 6th August I’ve got a shoulder operation that could knock me out for up to 4 months. I could quite easily go mad! 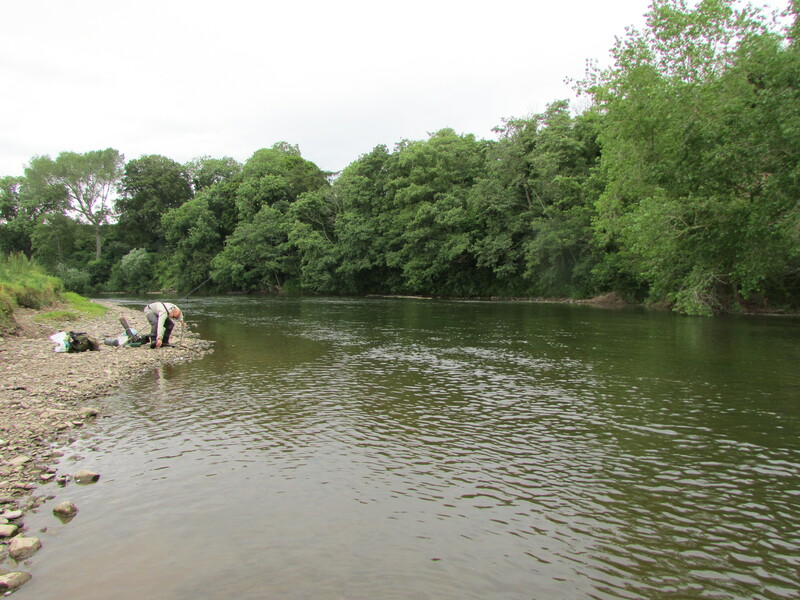 Fortunately I’m on the Wye from the 13th July for 5 days and should be able to squeeze in a couple of trips to Wasing again before the forced hiatus. To all those that have been out, I hope you have been doing OK? The glorious 16th is just around the corner and I’m starting to get a bit excited! I have fished very little this closed season. I suppose it was a combination of things that kept me away. The weather played a large part in that decision, particularly the first couple of months when the weather conditions and temperatures were somewhat lackluster. However with the new season just on the horizon, new challenges have been set. I’m not too bothered about catching big fish, I just like to see (or feel) that rod tip yank round in the furious way that it does, when a barbel powers off with the hook bait. I think it is the ultimate in angling for me. It’s so exhilarating to see that tip whack round, not knowing what’s on the other end. This season I have three main venues to target. Most of my fishing will probably be on the Kennet and I have rejoined the Wasing Estate. 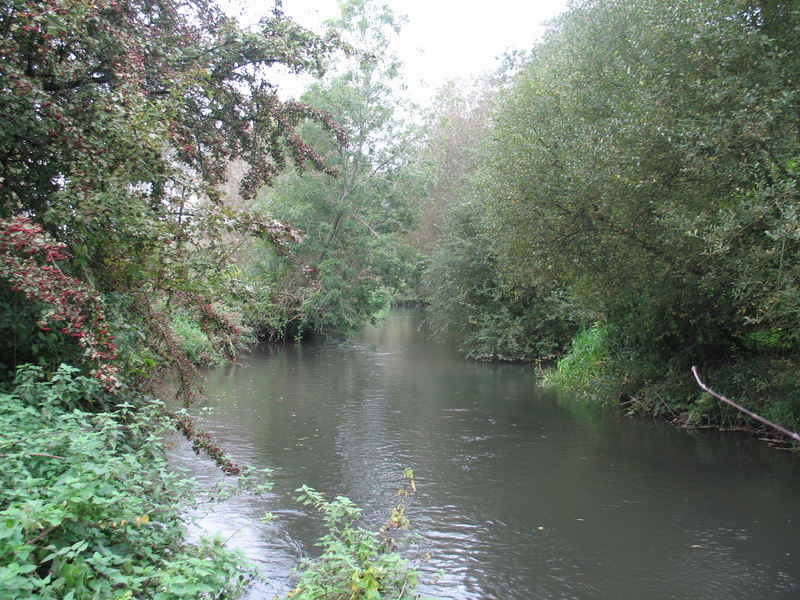 I have yet to fish anywhere that is quite as beautiful and captivating as this area of the Kennet and after a few years away I have really missed it. My time spent there over the years bring back some very fond memories because it’s such an evocative and mesmerizing place. 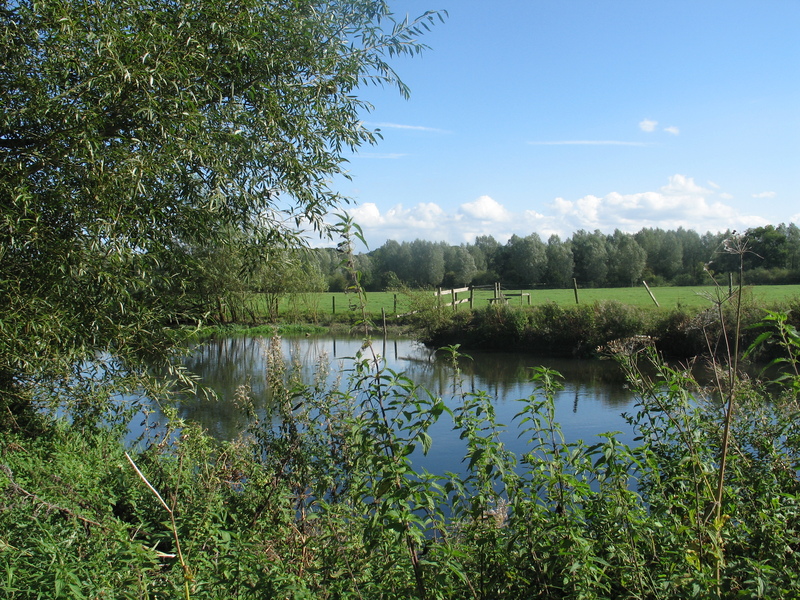 I will also be dabbling occasionally on the River Wey in Surrey and a few trips to the magnificent Wye and the breathtaking views that the Wye Valley offers. I also love the peace and tranquility that are on offer there, far from the beaten track with only the wildlife to keep you company. It truly is a magical place. This season I’m going to try and mix up the fishing a little bit. I will be adopting a more roving style, particularly on the Kennet. My thoughts at the moment are to fish slightly lighter (where feasible) and fish in a more natural way. By that I mean free lining and very light link legering. Baits will be paste or pellets with a back up of lob worms and possibly small squabs and casters when float fishing. 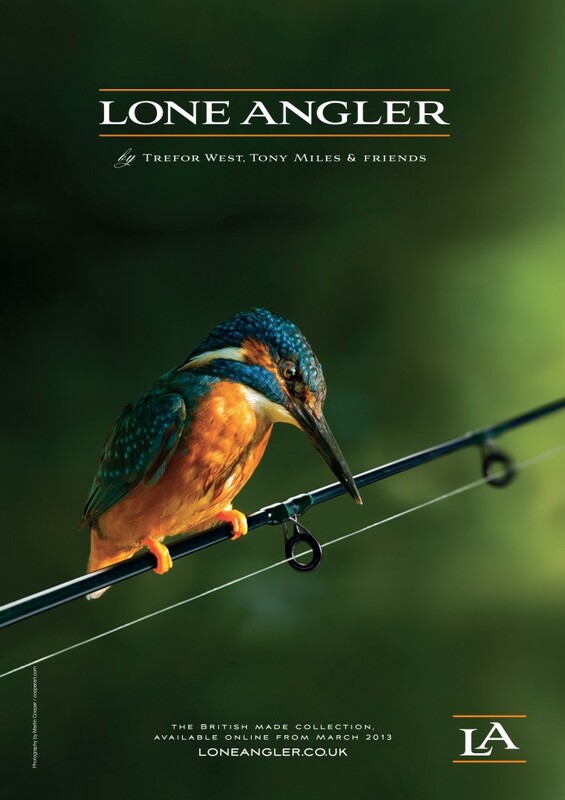 The new John Baker baits from Lone Angler are just amazing. The paste is incredible I can’t wait to get out and start using it. The squabs are much softer than before and I love that. I’m not a fan of rock hard baits and much prefer something softer. They look, smell and dare I say even taste amazing. There will be times when I will be feeder fishing or using a slightly heavier weight and adopting the more familiar bait and wait tactics but I really miss the roving style and dropping into likely looking spots and tempting the odd fish here and there. I don’t want to sit in one swim all day staring at a motionless tip. I’m really looking forward to getting back on the river and the challenge that Wasing will bring. Still, armed with decent baits, sensible tackle and a few ideas I’m hopeful for a good season. Nothing beats good company, wonderful surroundings and being free to do want you enjoy. With all of the madness going on in the World at the moment I feel incredibly grateful and privileged to be able to pursue the things I enjoy in life, without the fear of any consequences. We are very lucky people and long may it continue. Good luck to you all and may 2015-2016 be the season you hope it will be.